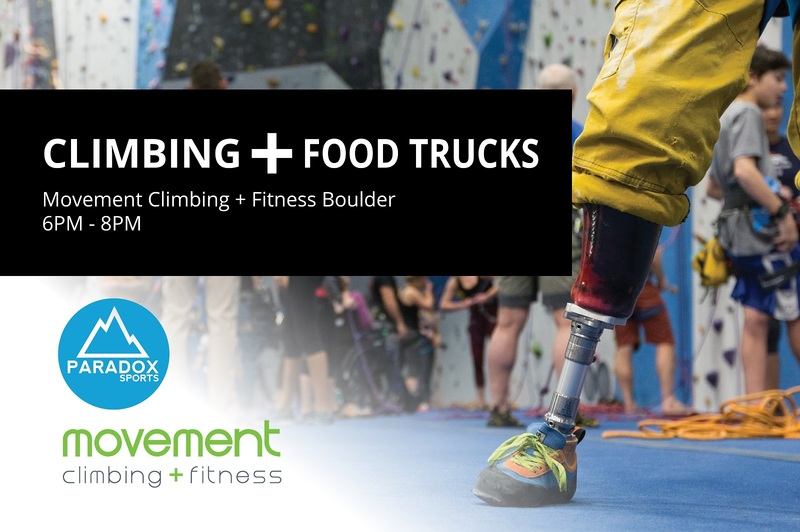 You are invited to join the nationally renowned Paradox Sports community at Movement Climbing + Fitness to build the pipeline to the Colorado climbing community for adults (15+) who have a physical disability. 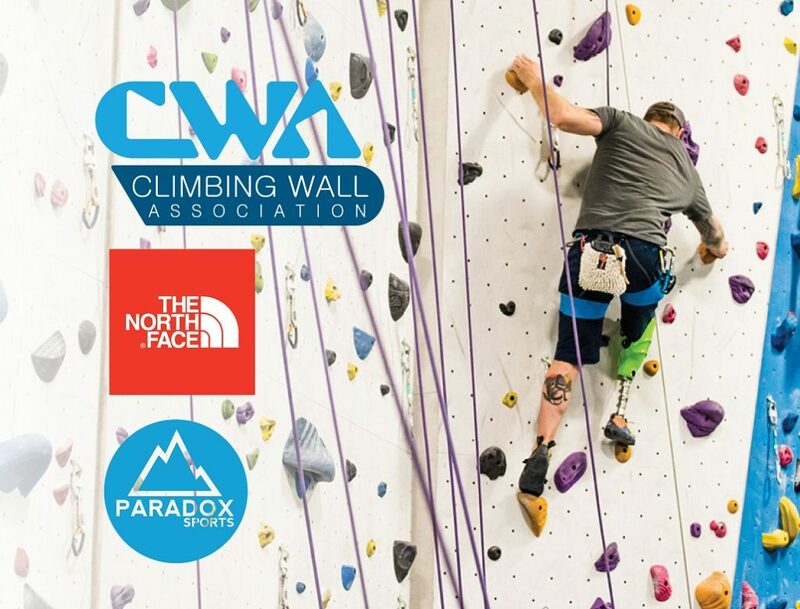 Who: Any adaptive athlete or person in the community who wants to be part of the adaptive climbing movement. Experienced climber? 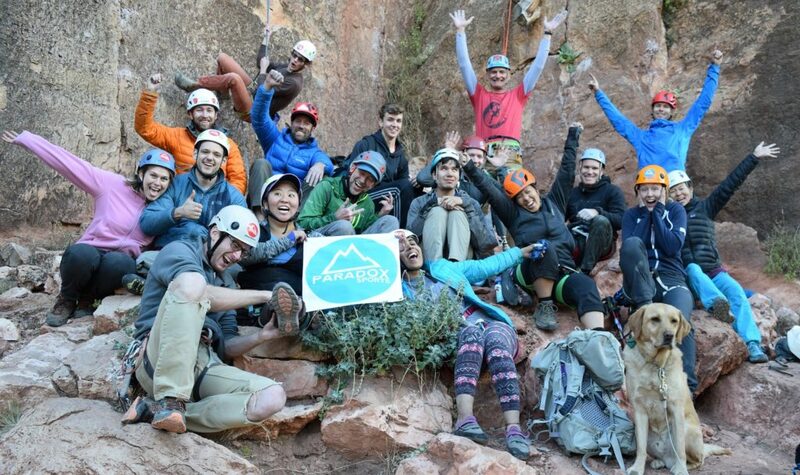 The Paradox community will challenge you to become a better climber and pursue new opportunities. Never-ever climber? 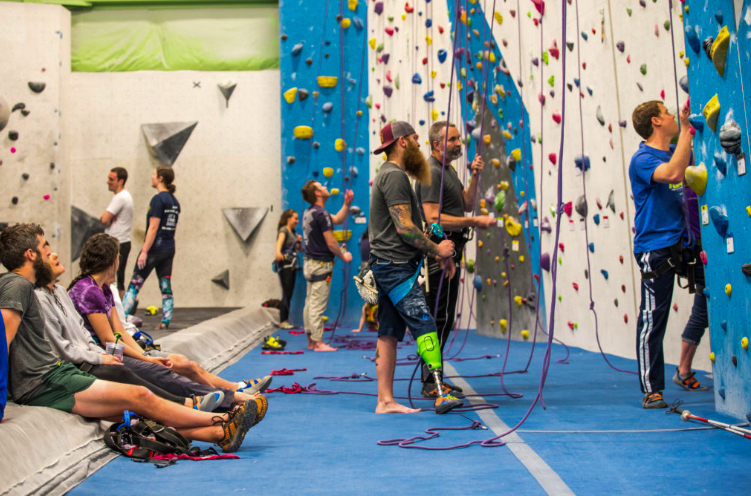 We will introduce you to someone who can teach you and climb with you (and entertain you!). We want everyone to have a good time, whether you climb or not. What: Casual, fun, and welcoming climbing night, followed by food and drinks around the corner at Rayback Collective. Cost: Movement entry fee (paid at the door) + Paradox will cover appetizers at Rayback!